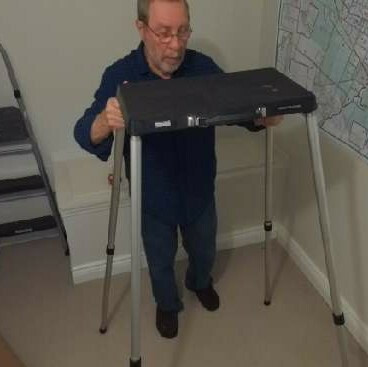 da-lite oject-o-stand surface 12" by 19" height - 31" to 55" supports up to 125 llb the project-o-stand with telescoping aluminum legs are the ultimate in portability, durability, and versatility. 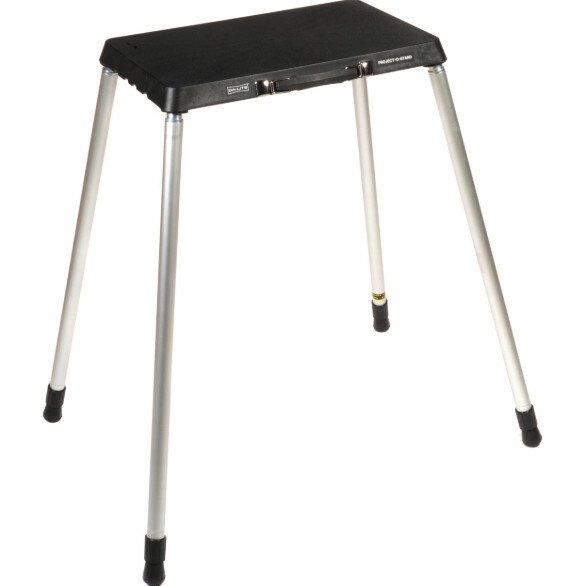 non-skid platform supports up to 125 lbs. with legs completely extended. 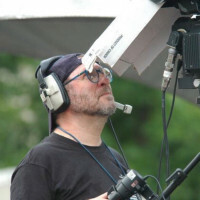 height is adjustable from 32 to 56". removable legs clamp to back of the platform. use for projectors, speakers, audio visual or multi-media components. go to www.arthursplaylist.com to watch a video of this item.